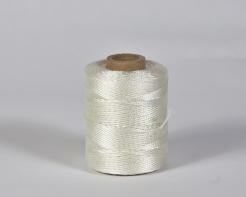 3 ply polyester thread for stitching on the skin. 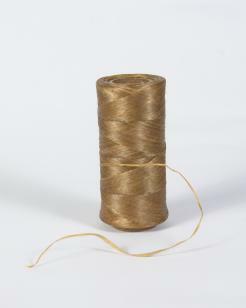 2 oz spools with appoximately 160 yards/480 feet of thread. This should be enough to sew several boats. Probably due to my ham fisted stitching skills but I found this thread was too easy to break. It has 3 strands and if one breaks you have to knot it off and start from there. Others have suggested using braided fishing line. I'm going to give that a try. 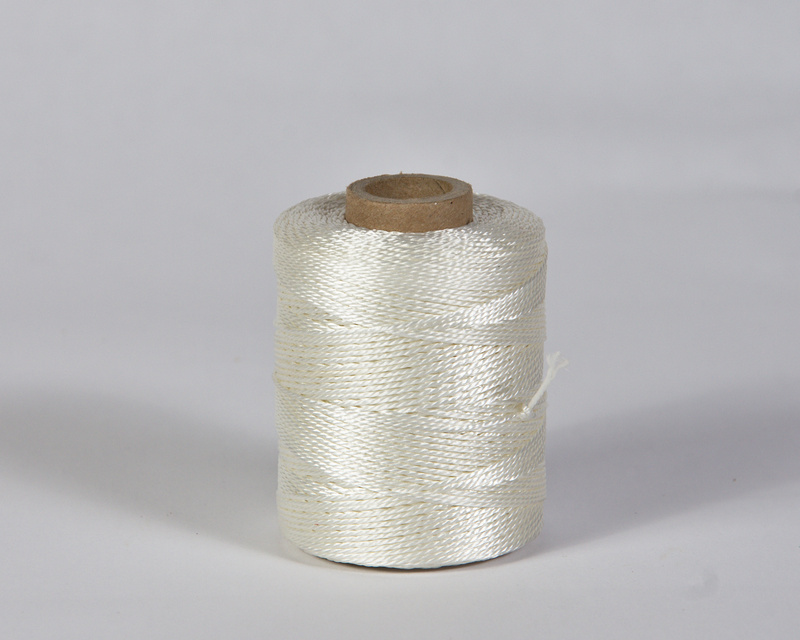 This thread is good for general hand stitching in other outdoor equipment that doesn't have to be pulled so tightly. Threads through Poly very easy. Product as advertised.